In just a few days, the final season of Game of Thrones will begin. There are several unknowns going into the season as the Seven Kingdoms face the impending invasion of the White Walkers. Fans have spent the very long break between seasons theorizing what might happen, who is going to die and who will ultimately end up on the Iron Throne. As much as the final season will be a surprise for TV fans, it will be even more so for fans of George R. R. Martin’s A Song of Ice and Fire book series. With only five books out of seven published, with no release date in sight for Martin’s The Winds of Winter, the show has not only gone beyond the narrative of the books but in many cases even changed events and characters, sometimes quite dramatically. Some of these changes worked to the show’s benefit, but many of them have weakened characters or stories and ruffled the feathers of fans. As we prepare for the Game of Thrones premiere, here are five of the biggest aspects the show changed from the books. 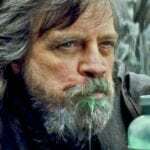 Spoilers for the series, of course, but if any fan of the show is currently in the middle of the books, there are some major departures you’ll see that will lessen their impact. In the show, the kingdom of Dorne has a pretty tense relationship with both the Baratheons and especially the Lannisters after the brutal murders of Princess Elia and her children at the hands of The Mountain and Robert Baratheon’s acceptance, albeit reluctantly, of the act. The ramifications of this are so far-reaching it ultimately resulted in a coup against Dorne’s ruling Prince to wage war against the Lannisters nearly 20 years later. 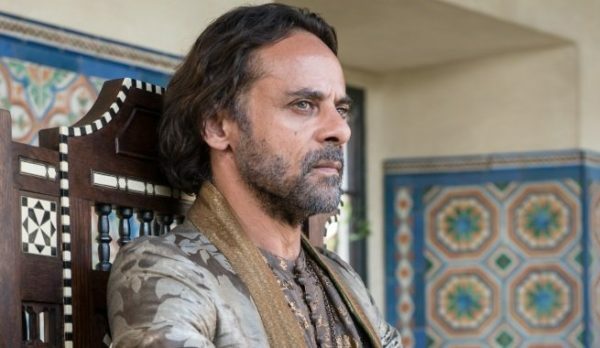 While Dorne remains understandably upset at the Lannisters for Elia’s murder along with Prince Oberyn’s bloody death in trial by combat, their actions are vastly different in the books. There is an attempt by Prince Doran’s daughter – who is not in the show at all – to kidnap Myrcella, Cersei’s daughter, but to crown her queen of Westeros according to Dornish law and displace Tommen, along with Cersei, as the ruler of the Seven Kingdoms. The plan backfires horribly though and almost results in Myrcella’s death. That is when Doran reveals quite a bombshell to Arianne: he and Oberyn had been plotting revenge against Tywin Lannister for years by negotiating secret marriage pacts for Doran’s children with Viserys and Daenerys Targaryen. It turned what was a so-so story in A Feast for Crows into something much more complex and impactful for the series going forward as Dorne began openly plotting against the Lannisters. The show didn’t make this storyline too much better as it removed how cunning and intriguing Prince Doran and even the Sand Snakes actually were. One of the changes the series made to the Dorne plotline was giving Jaime Lannister a big part to play by attempting a rescue of Myrcella before the Sand Snakes could assassinate her. However, the Jaime of the books went on a much more interesting and introspective journey. Instead of travelling to Dorne on a quest to rescue the princess, Cersei dispatched Jaime to the Riverlands to clean up the mess left by the War of Five Kings. While this did happen in the fifth season, it lacked the huge character development Jaime went through after the loss of his hand and befriending Brienne of Tarth. Over the course of his travels he began to truly see the effects the war had on the Riverlands, particularly the reputation his family garnered thanks to Tywin’s manipulative machinations. More than that, though, his relationship with Cersei was deeply shaken after learning just how duplicitous she really is, a fact which even caused him not to go to her aid when she was imprisoned by the High Sparrow. 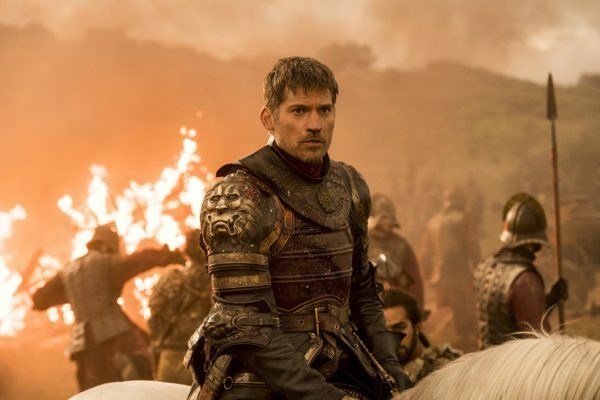 It really elevated Jaime’s character in a way the show wouldn’t do again for another season or two.